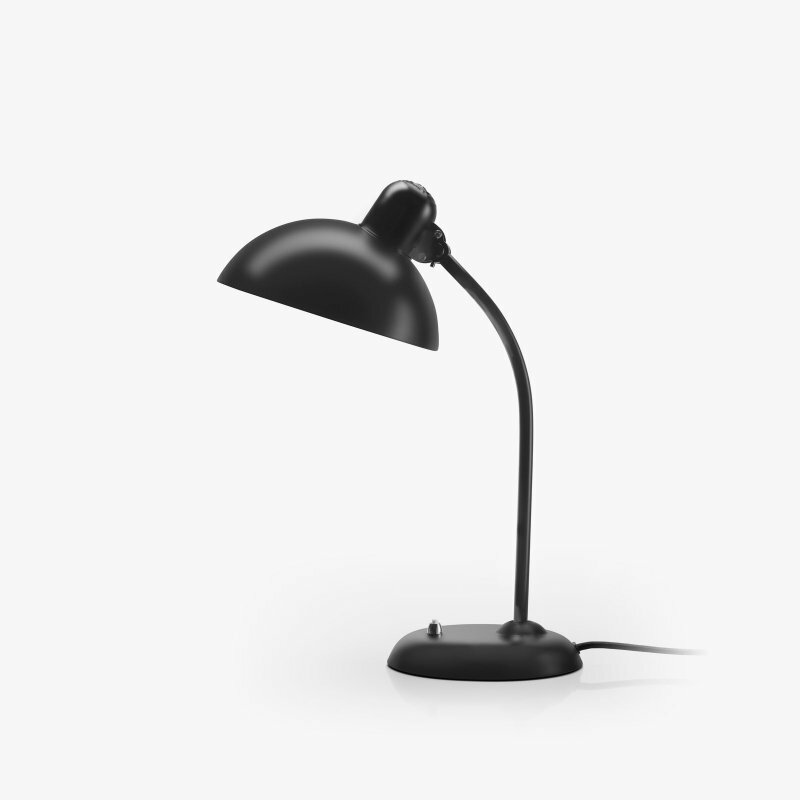 Volume is a LED table lamp with a simple beauty, designed by GamFratesi for Lightyears. Inspired by the buttons on an original stereo amplifier from the 1980s. The lampshade is about the size of a palm and thus allow one to increases or decreases the intensity of the light quite easily — by a simple rotation of the hand on the shade. 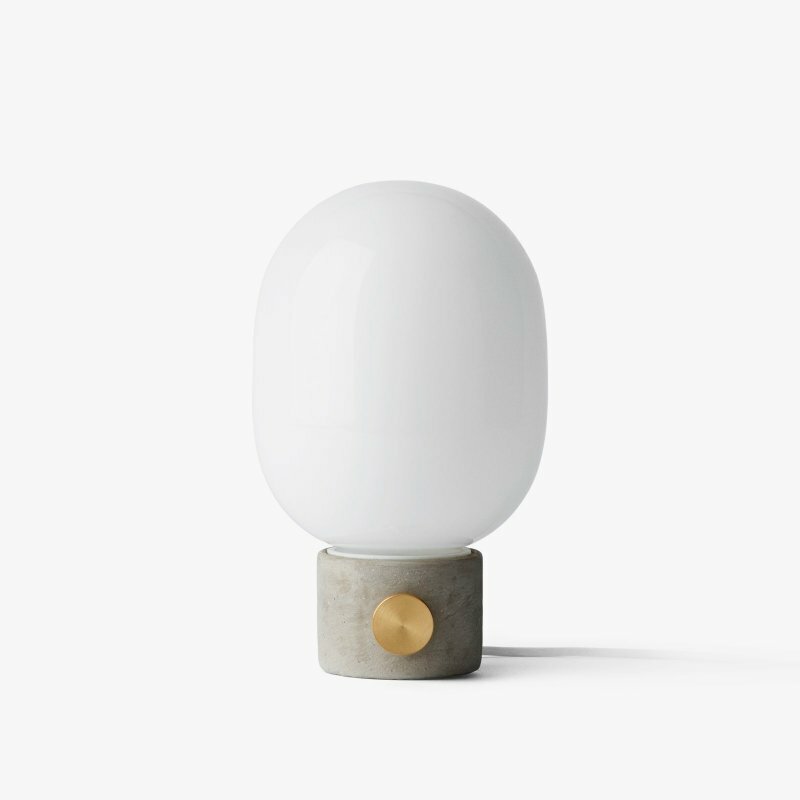 The small LED table lamps are made of die-cast aluminum, opal acrylic and finished with a matt lacquer. 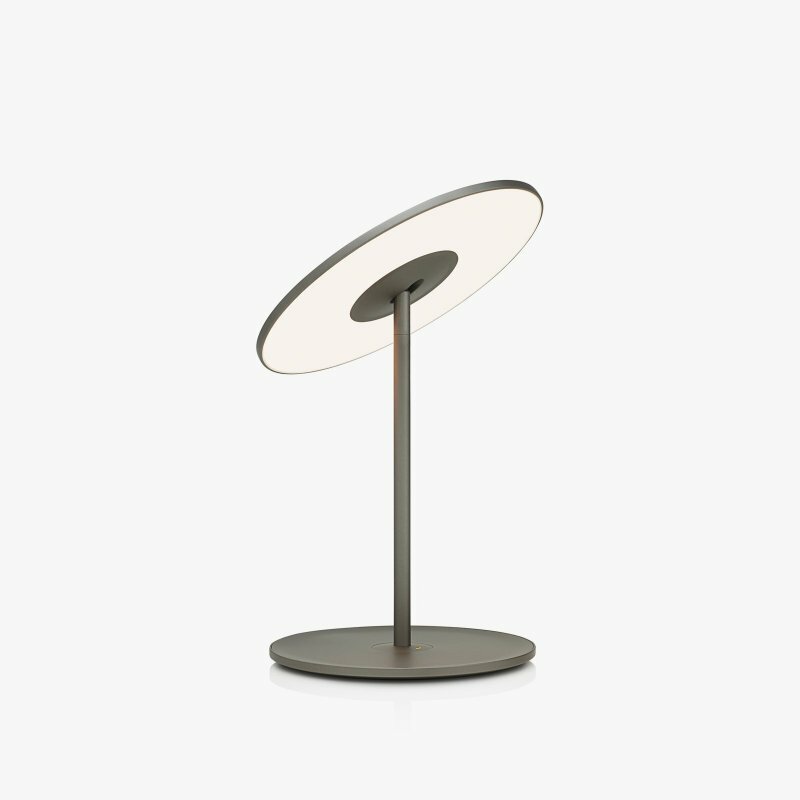 Equipped with three Osram 1W LEDs, the lamp emits a pleasant light 360 degrees around and out through the opening at the top of the lamp. The LEDs burn for 50,000 hours on average, without any maintenance being required.